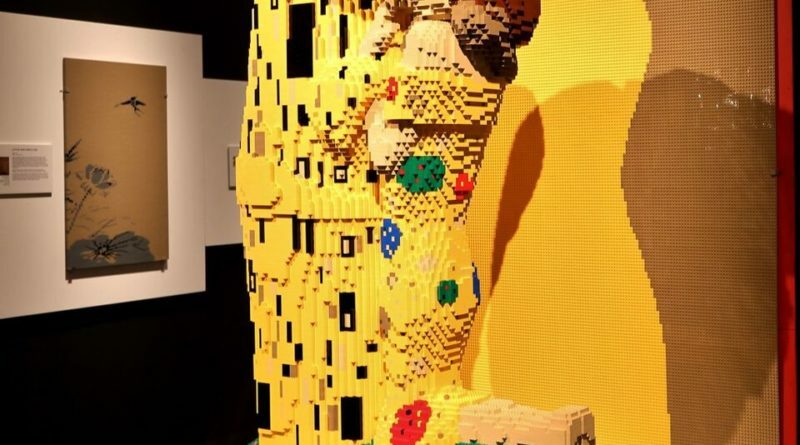 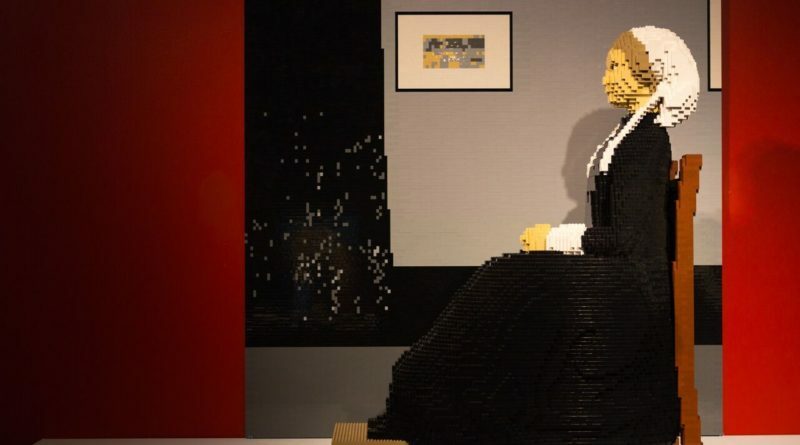 Millions of LEGO bricks used to create everything from the masterpieces of Leonardo da Vinci and Vincent Van Gogh to feats of engineering will headline the 2018-2019 season at the Perot Museum of Nature and Science. 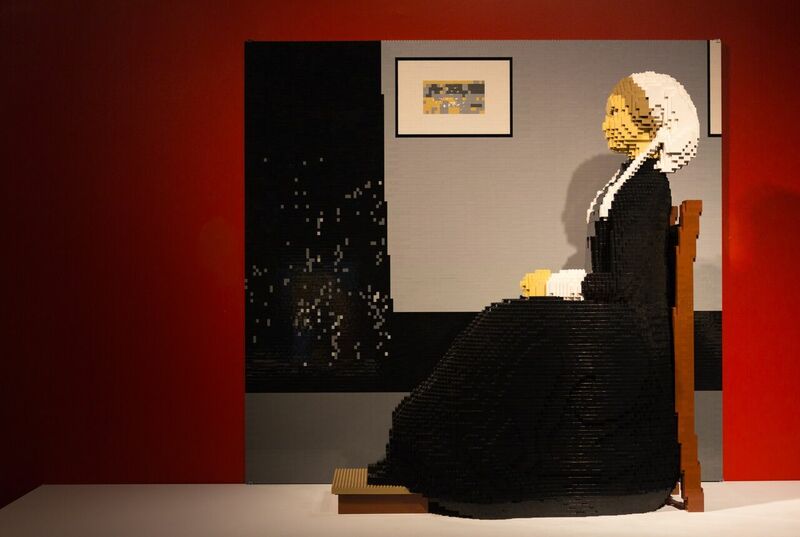 The Art of the Brick traveling exhibition will open Feb. 23, 2019 at the museum. 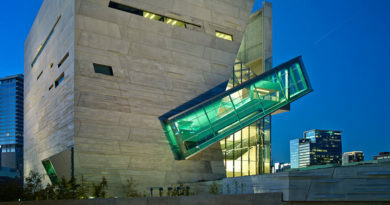 Receiving rave reviews from its other national tour stops. 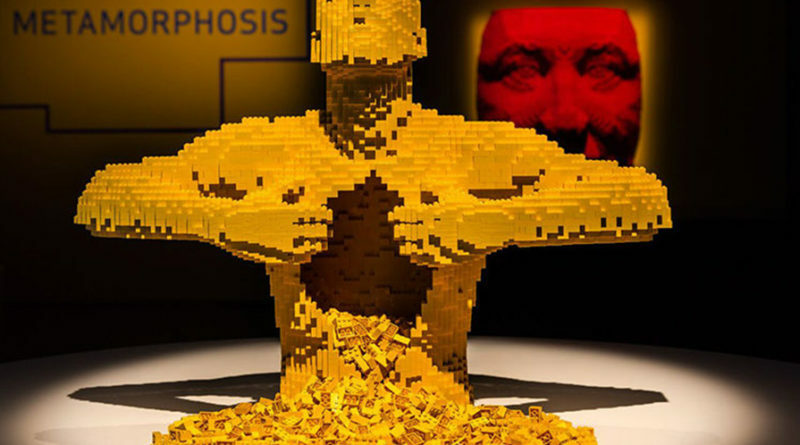 the exhibit features LEGO bricks of every size used to construct stunning works of art and structural marvels (such as the Mona Lisa, the statues of David, Venus de Milo and Augustus of Prima Porta, a T. rex, Hokusai’s The Great Wave off Kanagawa and more). 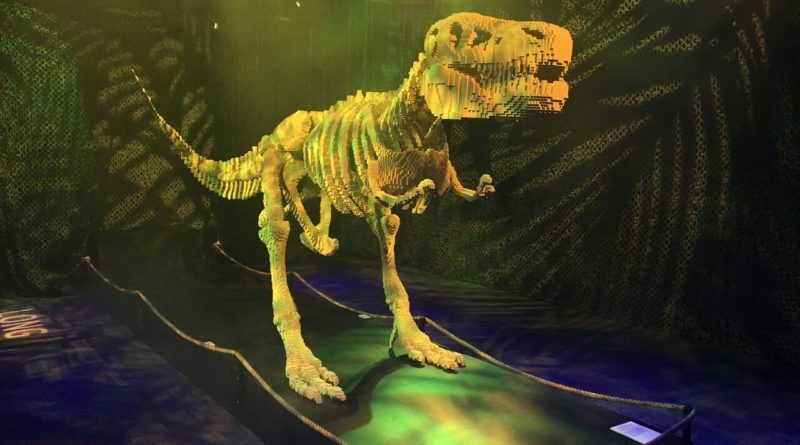 The popular exhibition Ultimate Dinosaur will continue at the museum through Jan. 6, 2019, bringing to life 17 incredible dinosaurs from the southern hemisphere including the Giganotosaurus (South America’s “king of the jungle” predator), Argentinosaurus (the world’s heaviest dinosaur) and other species unfamiliar to many North Americans. 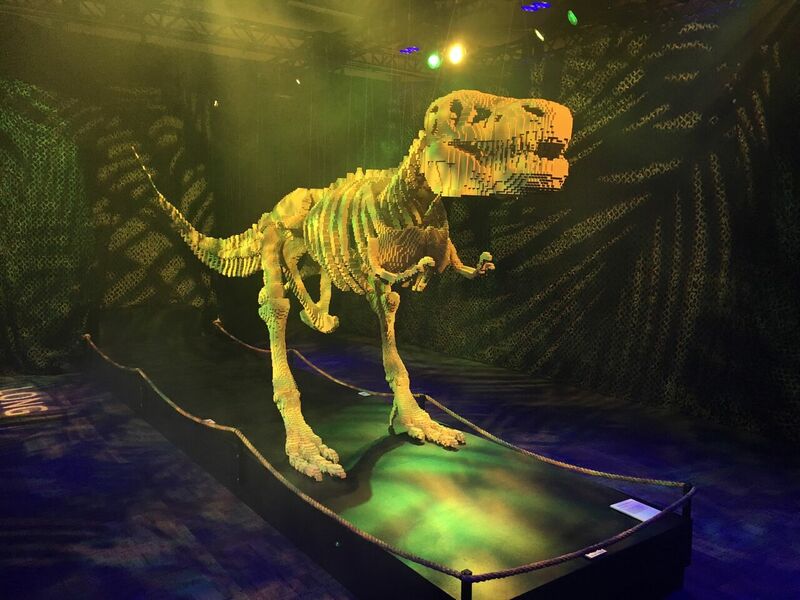 New to the Museum’s T. Boone Pickens Life Then and Now Hall is the Paleo Lab, a glass-encased permanent exhibit that gives guests real-time views of the dynamic dinosaur research of Museum paleontologists as they process and prepare fossils fresh from the field. 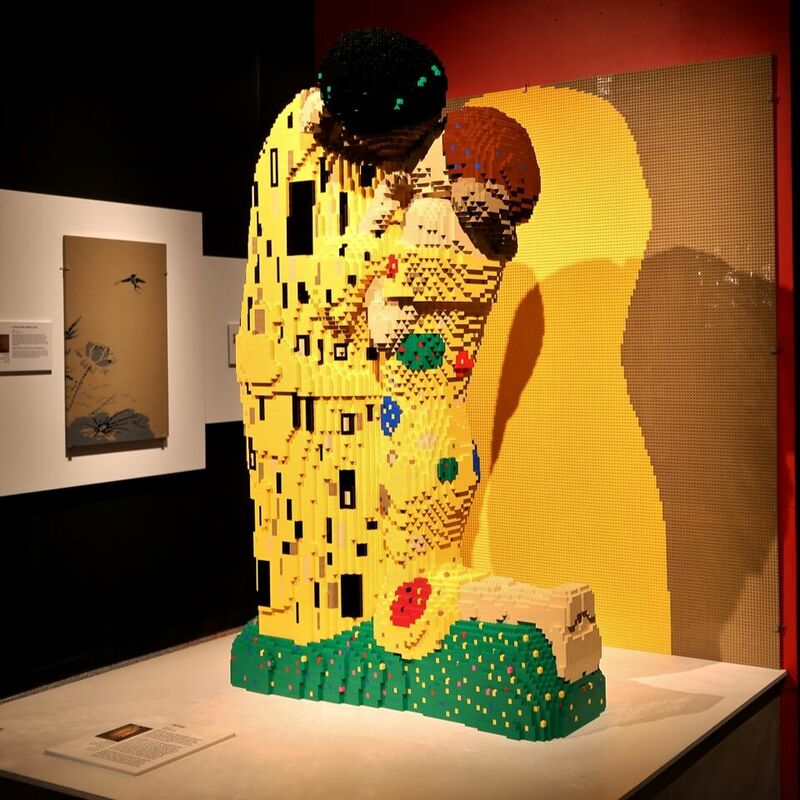 The Art of the Brick will be on display through Aug. 18. 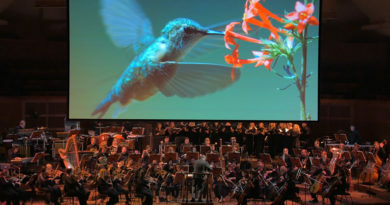 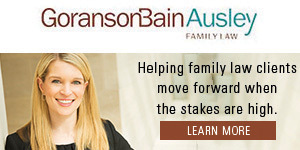 For more information about the upcoming season, click here.